Description: When using a Web Service (Multi-Datastore) realm to pass authentication into a realm integrated with Citrix NetScaler (SAML), you may receive the Citrix error "Cannot complete your request" while accessing the realm. 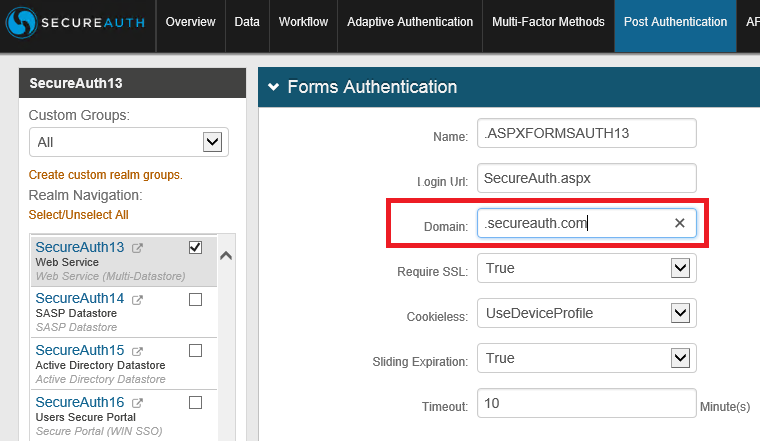 This error is caused when the Citrix NetScaler resides on a different subdomain then the FBA SSO token was generated from. While the realm may have worked in prior SecureAuth versions, significant changes were made to the way tokens are handled in SecureAuth 9.1.